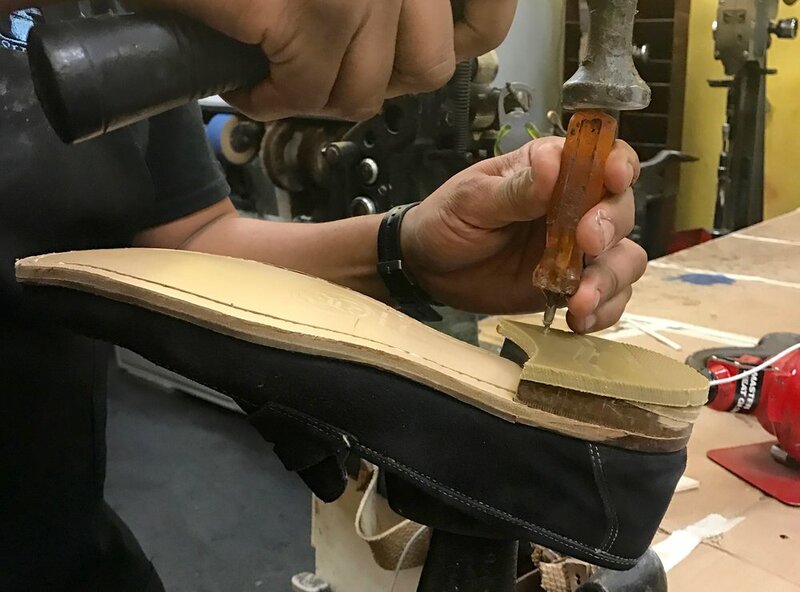 At Jack's Shoe Repair, our excellent craftsmanship is no small feat. Our ever-expanding base of satisfied Bay Area customers can testify to our comprehensive and complete services. Whether you need small or large repairs, you know your shoes will be as good as new when you leave them with us. We can heal your soles and reattach broken heels for affordable prices. We even offer same day service when you drop by our convenient location in the San Francisco Financial District.